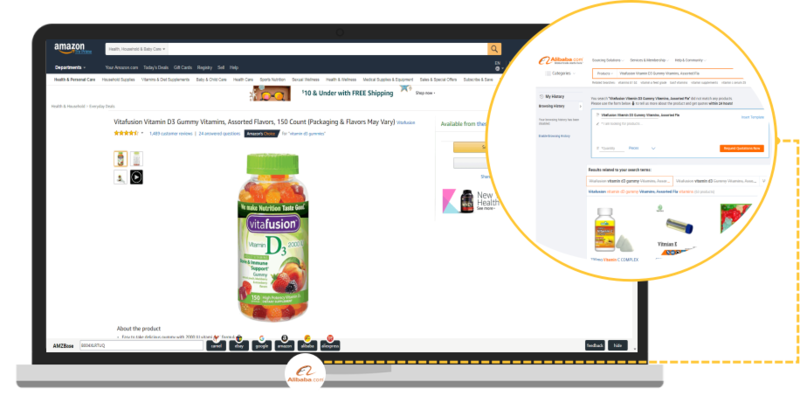 AMZBase is a free and useful tool for assisting you in your search to find products to sell on Amazon. 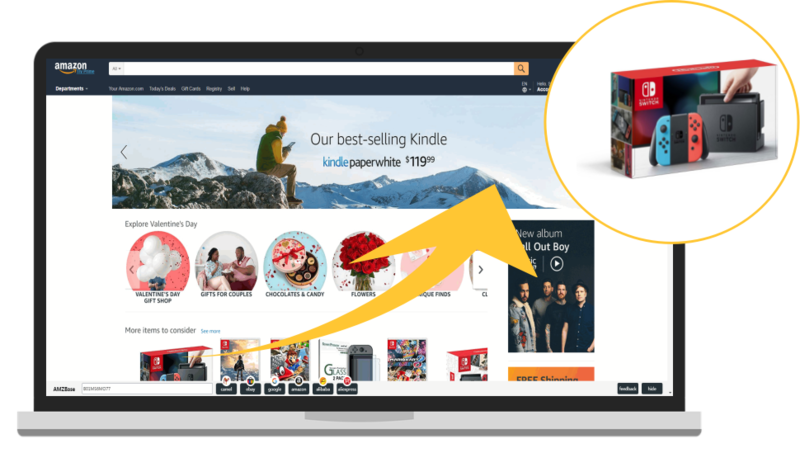 It helps sellers to quickly obtain the ASIN No. and the title description of listings on Amazon. 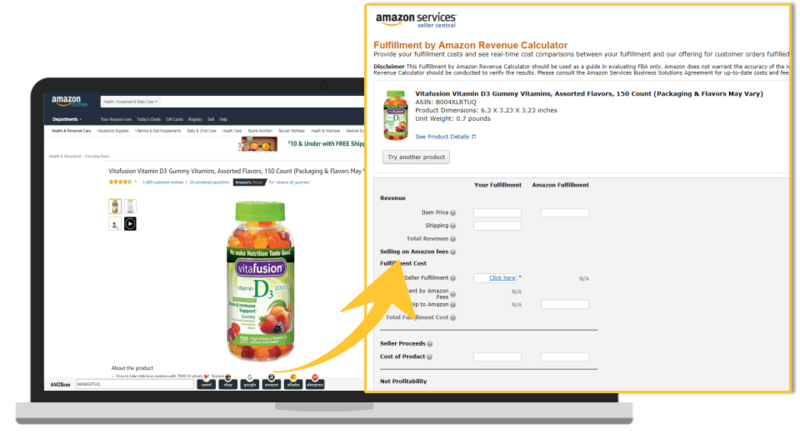 As well as this, it provides immediate access to CamelCamelCamel, Alibaba, AliExpress, eBay and Google search engines, while also calculating FBA fees to estimate your potential profits. 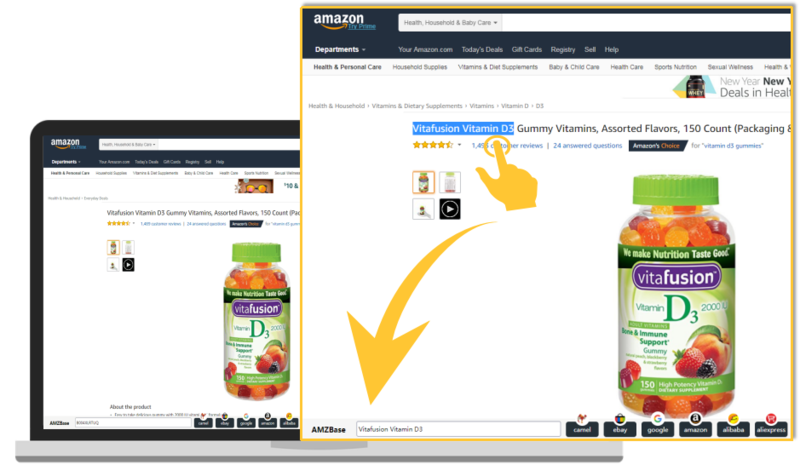 Try AMZBase today and streamline your Amazon product research! Update the chrome browser to the latest version. Install chrome browser. open the chrome web app store, search “AMZBase” and installation. Find the historical prices from CamelCamelCamel,Search products on Google, Source the related product on Alibaba,Check listing information on AliExpress and eBay. 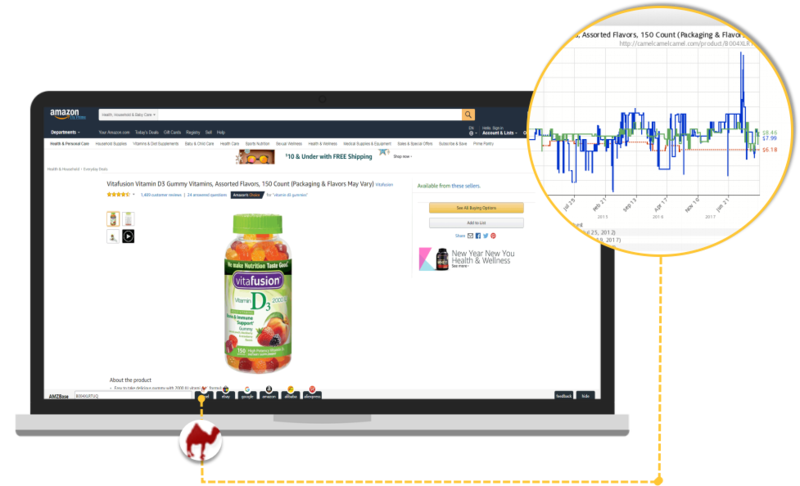 Your Amazon Product Research Now.